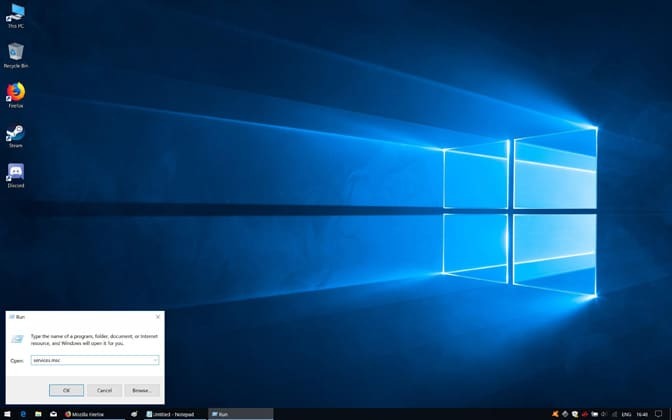 For all the good that Windows 10 updates provide, they do occasionally do more harm than good, and the ominous ‘’Audio Not Responding’’ error exemplifies this best. Here’s how to circumnavigate the problem and resolve it for good. Much like restarting the PC, rebooting Windows 10’s inbuilt audio services can solve the majority of sound issues. 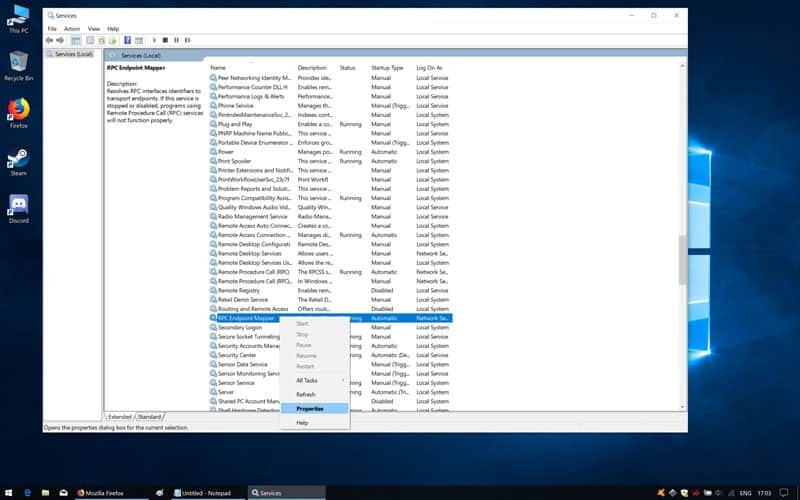 Right-click on the Windows Start menu and select ”Run” from the contextual options menu. In the blank Run field, enter ”services.msc” and hit ”OK”. Doing so brings up the Windows Services window. Among the list of services, scroll down to the one called ”Windows Audio”. Right-click on ”Windows Audio” and select ”Properties’’. Under the ”General” tab, ensure ”Startup type” is set to automatic. 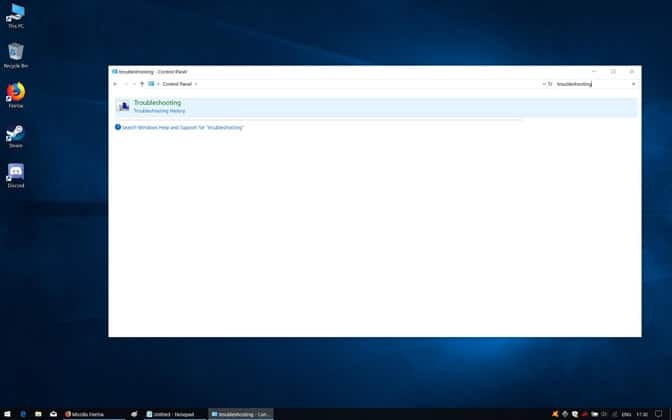 Right-click on Windows Audio and click on ”Restart’. In the Windows Services window, navigate to the service titled ”Windows Audio Endpoint Builder”. Set ”Startup type” to automatic. Back in the Services window, right-click on ”Windows Audio Endpoint Builder” and click on ”Restart’’. 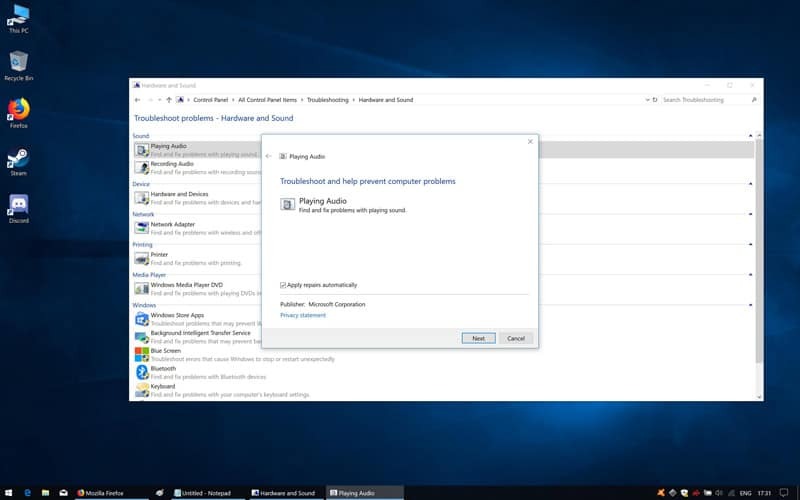 One issue that may be preventing Audio Services in Windows 10 from responding is incorrectly configured components. The problem arises when core components are not set to load up with Windows Audio, which leaves the service unable to function correctly due to the dependency on these components that are in effect not running. 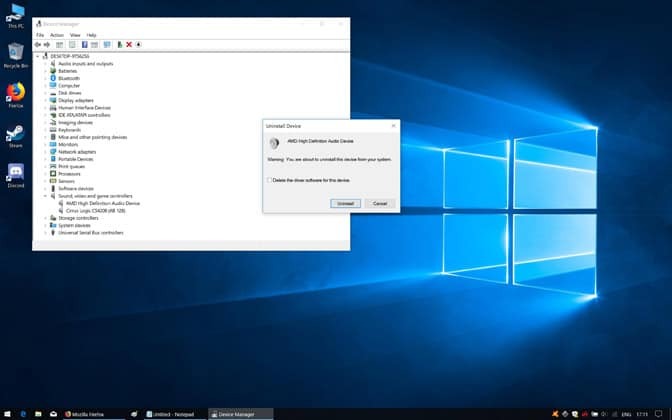 Right-click on the Start menu and click on ”Run”. Type ”services.msc” into the empty Run field and click on ”OK”. Find ”Windows Audio” in the list of services and right-click then select properties. Navigate to the ”Dependencies” tab, and under the ”This service depends on the following system components” section, expand all the lists. Note down the name of the components. In most cases, these will be DCOM Server Process Launcher, RPC Endpoint Mapper, and Windows Audio Endpoint Builder. Close the Windows Audio Properties window. In the services list locate each of the components as mentioned above and make sure the status is set to ”Running”. If they aren’t, right-click on the components and select ”Start”. Next, right-click once more and choose ”Properties”. Under the ”General” tab, make sure ”Startup type” is set to automatic. The audio services not responding error may be caused by outdated audio device drivers. There are two ways to remedy this. Visit your audio device manufacturer’s website and navigate to the support page. Find and download the latest driver for your device. Double-click on the downloaded executable and follow the instructions provided by the installation wizard. The executable will remove the old driver making way for the new, updated version. Restart the PC and check if the ”Audio services are not responding” error persists. For the second method, begin by right-clicking on the Windows Start menu and selecting ”Device Manager”. In Device Manager, expand the listing called ”Sound, video, and game controllers”. Next, right-click on your audio device, and then on ”Properties” from the contextual list that shows up. Click on the ”Driver” tab. Right-click on the Windows Start menu and click on ”Device Manager”. Expand the ”Sound, video, and game controllers” list. Right-click on the PC’s audio device and select ”Uninstall device”. Click on the ”Update Driver” button, then on ”Search automatically for updated driver software”. 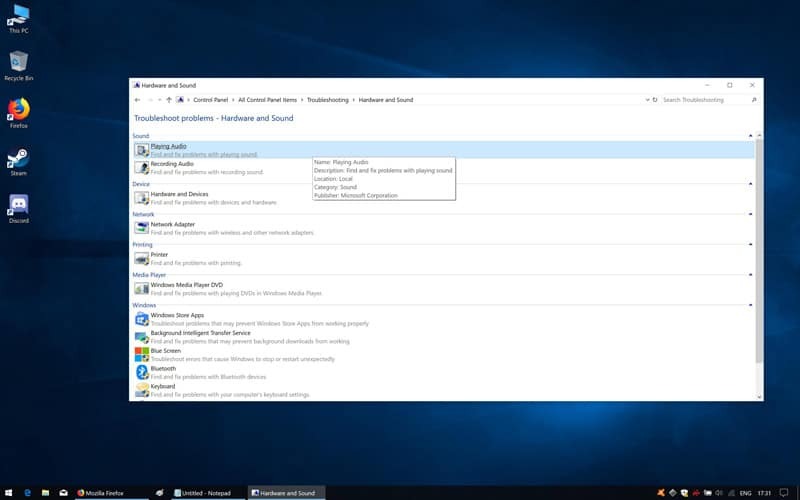 Windows will search for the latest version of the driver for the device and install it. 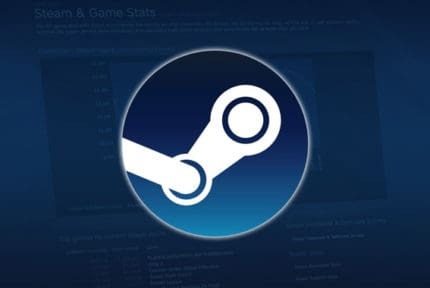 If updating the driver fails to resolve the problem, reinstalling it may be necessary. Here are the steps required to do just that. When prompted by the ”Warning: You are about to uninstall this device from your system” message, click on ”OK”. 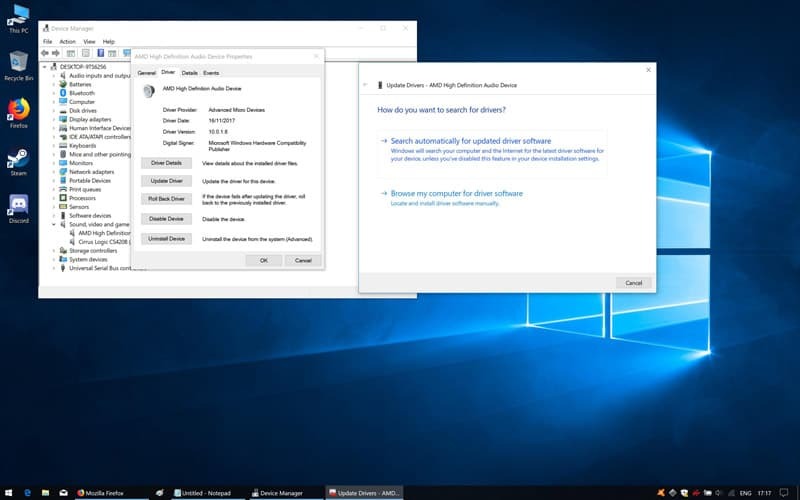 When Windows has finished removing the device, click on ”Action” within Device Manager and select ”Scan for hardware changes”. Windows will detect the ostensibly ”new” device and install the drivers automatically. Windows 10 is reasonably good at detecting and resolving issues. Here’s how to use the full might of the OS to fix audio problems. In the empty search field, type ”Control Panel” and click on the first result of the same name. In the search field located in the top right corner of the Control Panel window just below the minimize, expand, and close controls, type in ”Troubleshooting”. Click on the first results titled ”Troubleshooting”. Click on the ”Hardware and Sound” option. Under the ”Sound” section, click on ”Playing Audio”. In the window that appears, click on ”Advanced”, and check the ”Apply repairs automatically” option. Click on ”Next”. Choose the device you want to troubleshoot among the list, then click on it and hit ”Next”. Windows will detect any problems and offer solutions. Follow the steps for theses as required. When finished, play test sounds.